Our beach house is named Casa Coral and is located in Esterillos Oeste (West) in the Hills of Esterillos Community, 20 minutes from the beaches of Playa Herradura, Playa Hermosa, Jaco, and Playa Bejuco, and 45 Minutes from Manuel Antonio. Enjoy a Costa Rican vacation and experience the beauty and nature of this wonderful country. Our Beach House is well maintained and in a safe and quiet community, enabling you to enjoy the natural beauty of Costa Rica and spectacular views of the rain forest and beaches. Our area is also well known scarlett macaws and many other animals. Reserve now! and get ready for your Costa Rica vacation travel adventure. A great family destination, go sport fishing for marlin, sailfish, yellow fin tuna, wahoo and dorado. Great for an incredible honeymoon or anniversary. 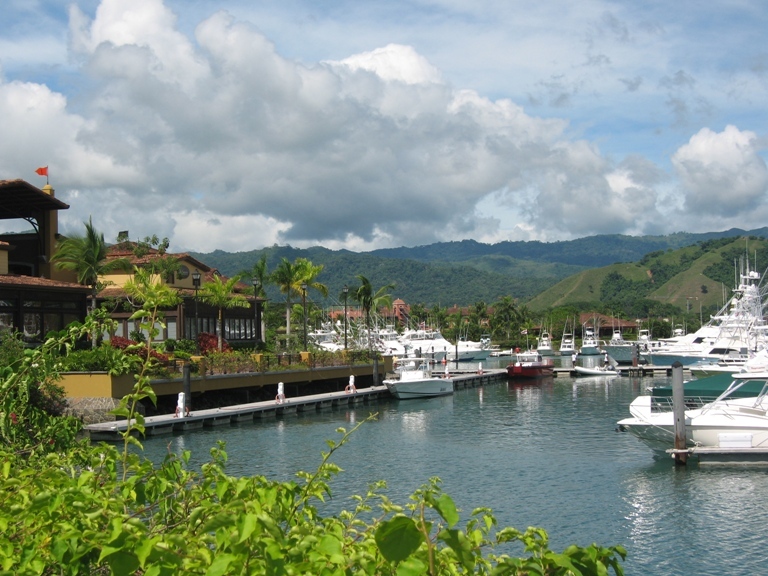 Costa Rica offers many Activities and Adventures take a real estate or retirement tour, Go Scuba Diving, Surfing, Fishing, Golfing, Horse Back Riding and many more. Read "5 Reasons to Skip a Hotel" from CNN.